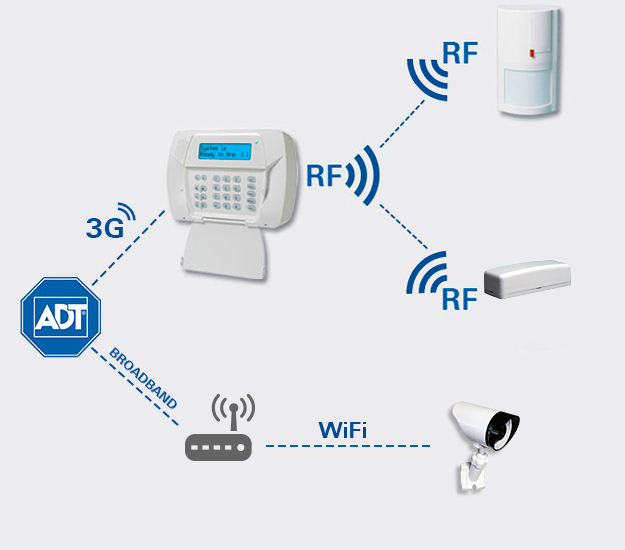 ADT Automated Home Security System brings together the latest security system technology with home automation. ADT Automated Security combines our home security system, security monitoring and automation to bring you one solution to help protect your home and family. The ADT Automated Security system is our premium package to give your home and family more control over the way you secure your home. An ADT Automated Security system provides solutions to monitor, help protect and automate your home. ADT Automated Security seamlessly connects the key systems in your home on one platform so they work more intelligently together. Our home automation solution allows you to remotely arm and disarm your security system or you can turn lamps and appliances on to give the impression you are still at home and much more. Check in whenever you want from your smartphone, tablet or computer to get a live view of what’s going on in your home. Capture motion or event-triggered video clips, making it easy to find exactly what you want to watch later. Get video clips sent directly to you via push or email when the front door opens, the alarm goes off or when motion is detected. 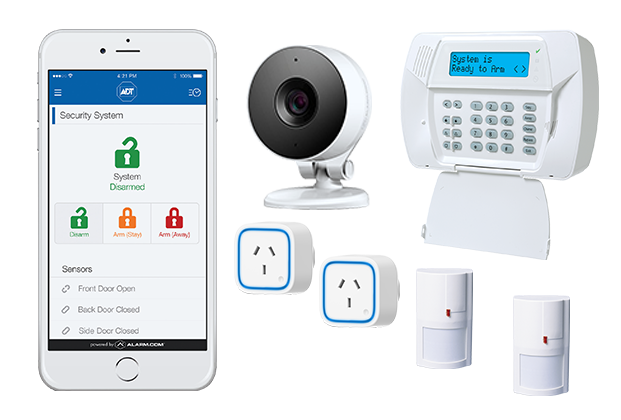 ADT Automated Home Security has a range of wireless security solutions which means an ADT system can be installed with no cables and wiring throughout your home. 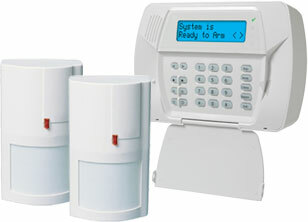 Our alarm components work using RF technology to communicate signals to and from the system. 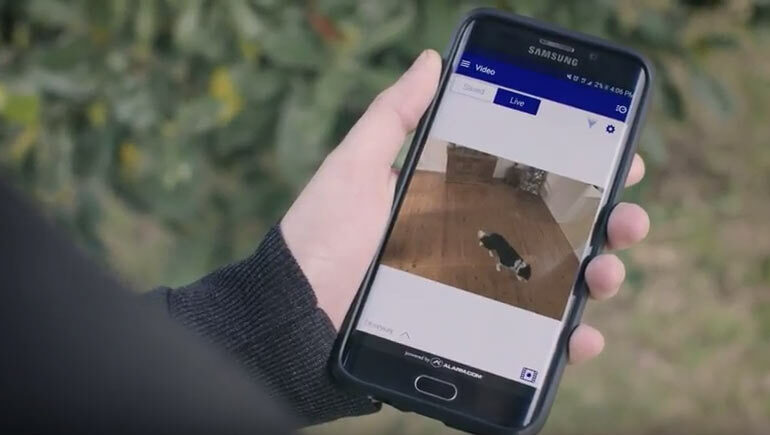 If you decide to add an ADT Automated Security camera to your home, it simply connects to your home broadband so you can view a live feed of your home 24/7 from anywhere in the world. 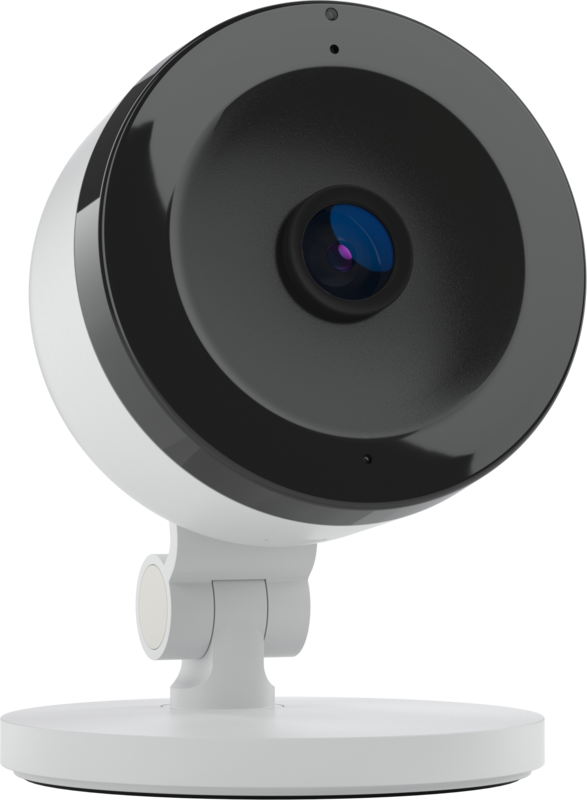 These cameras can also send you alerts when motion is detected or your alarm has been activated. Get true peace of mind with better security and property awareness. Arm and disarm your system, and get notifications all through your mobile device. 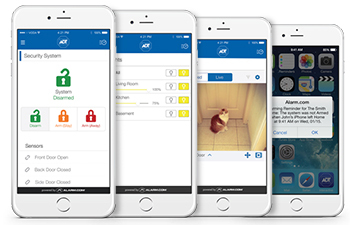 ADT Interactive Security combines home automation with 24/7 alarm monitoring. 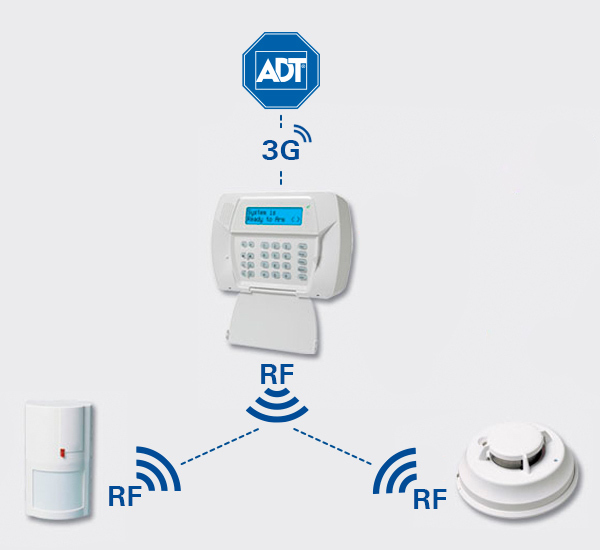 ADT Security monitoring provides peace of mind knowing you are helping protect your home and family. Automatically adjust your lights based on the location of your smart phone to save energy while you’re away. Set-up notifications, so you’ll know if you’ve forgotten to lock the door or arm the security system. Get the ultimate in convenience and control in the palm of your hand. Use the mobile app to control your property from almost anywhere at any time. Compatible with Apple, Android, Windows and Blackberry devices.